Andersen Tax & Legal has made its debut in Spain this week as the Spanish member firm of Andersen Global, Global Abogados, officially adopts the Andersen name and will now operate as Andersen Tax & Legal in Spain. 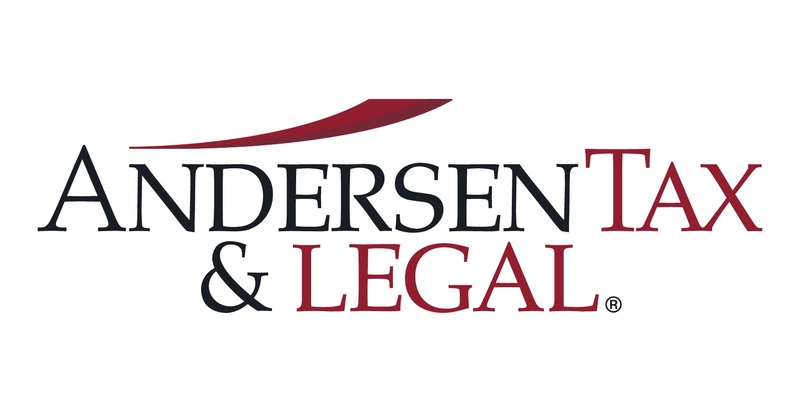 Andersen Tax & Legal in Spain joins several other Andersen Global member firms in the U.S. and Latin America that have adopted the Andersen name, but will be the first to use the Andersen name in Europe. Under the name Andersen Tax & Legal, the firm will continue to provide best-in-class tax and legal advice to both individual and corporate clients in the areas of international law, commercial law, banking and stock market, mergers and acquisitions, tax advice and consulting, labour law, insolvencies, restructuring, litigation and arbitration. Including its offices in Barcelona and Madrid, Andersen Tax & Legal has a presence in more than 57 locations worldwide through the member firms of Andersen Global. Andersen Global was established in 2014 by founding member firm Andersen Tax, which adopted the Andersen name in the U.S. in 2014 after acquiring the rights to the iconic name.